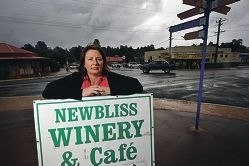 For Newbliss Winery owner Joanne Moore, the removal of a sign in the main street of Dwellingup could result in her business closing. Ms Moore said the business sign had been on Del Park Road for 10 years, but the Shire recently removed it. She said the sign was imperative to attract trade from people visiting Dwellingup. 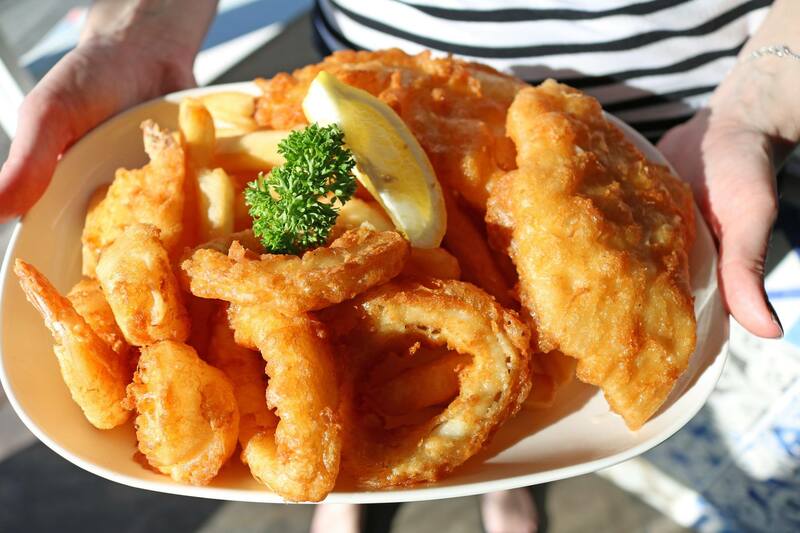 Pelican on the Murray owner Barry Turley said many small businesses in the region were doing it tough. Mr Turley was angry when the council told him to remove his sign from Pinjarra Road, South Yunderup.